My son woke up yesterday with a nasty cough. It was the middle of the night when he first started coughing (isn’t that always the case?) so I put some lavender on his pillow to help him sleep and help him fight off the cold. He did sleep but the cold set in unfortunately, although it isn’t a bad one with only a cough and runny nose keeping him home from school. He is full of energy and doesn’t have a fever which make it especially hard for him to just sit around the house sniffing and coughing. He’s been using a sinus rinse but his nose just fills back up immediately, so I went in search of my Eucalyptus oil. 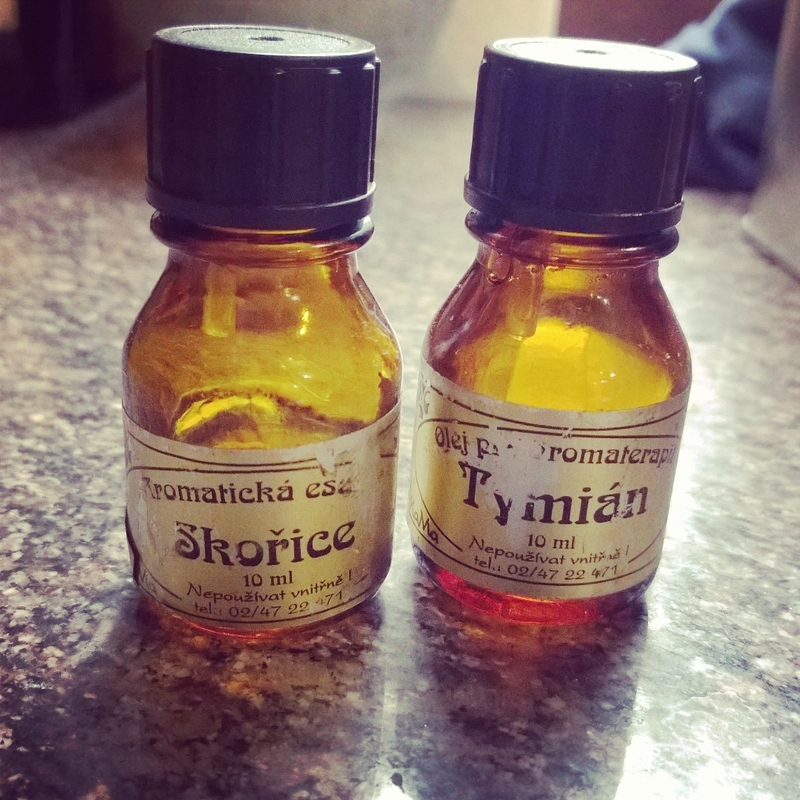 Of course, I found all kinds of old oils that I haven’t used in probably a decade, in fact some are labeled in Czech so I must have bought them when I lived in Prague 15 years ago! 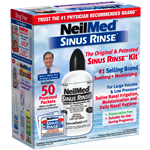 Colds: Angelica, Basil, Benzoin, Black pepper, Camphor, Cinnamon, Cypress, Eucalyptus, Frankincense, Garlic, Ginger, Marjoram, Peppermint, and Tea-tree. We all could use help remembering to breath deeply and easily. 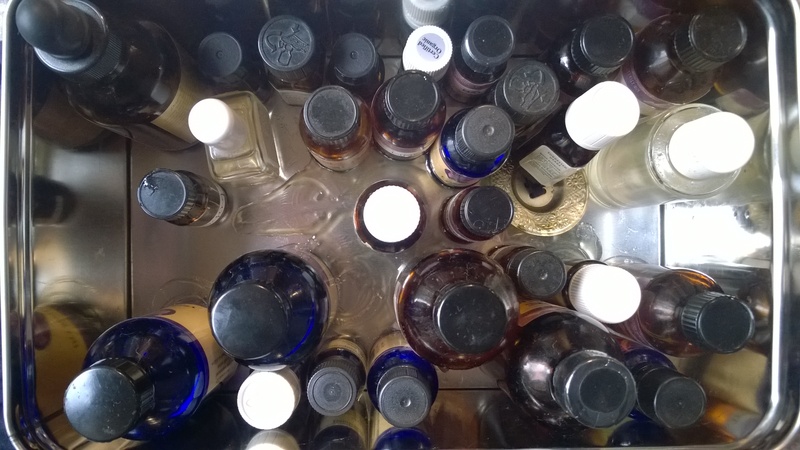 Having essential oils around is a good way to remind oneself to do just that.